Please scroll down to see current Christina Community homes for sale or continue reading for an overview. 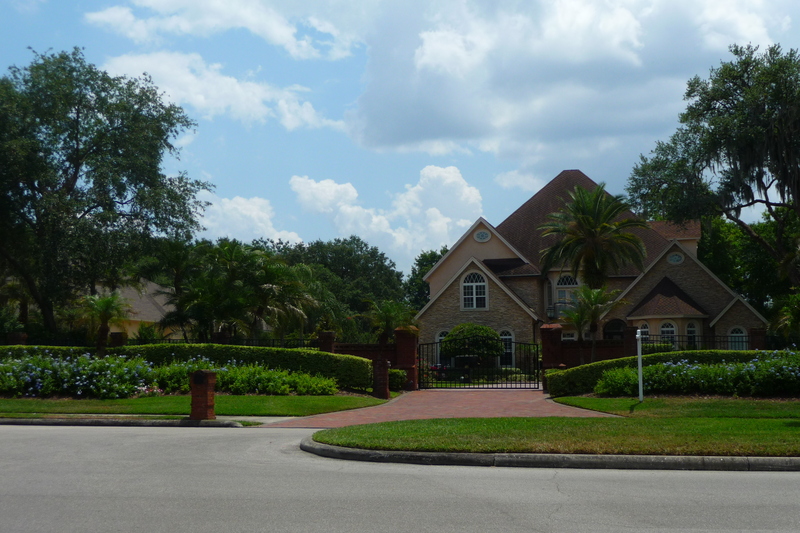 The Christina Community is one of the most thought after communities in Lakeland, FL. 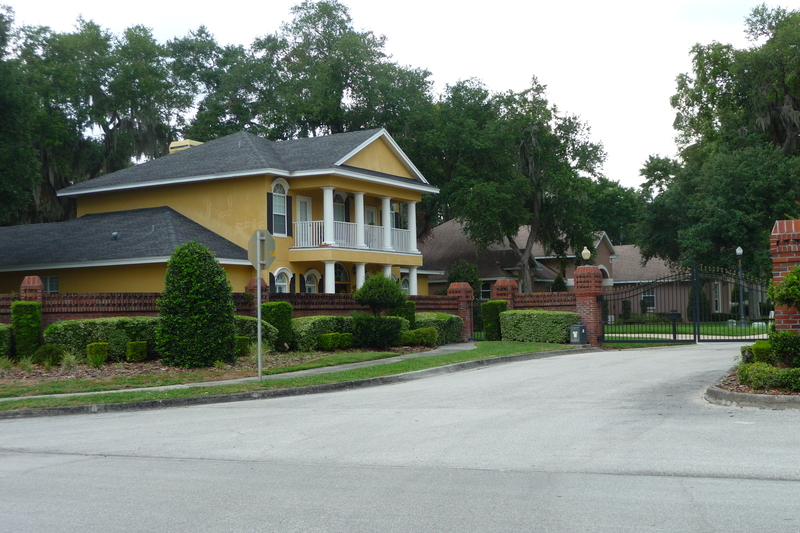 Located in South Lakeland just off 540A, the original neighborhoods were built in early 1970s. As you drive through the winding road of this well established tree-lined area in Christina you’ll discover there are neighborhoods that have unique characteristics within Christina There are many homes situated throughout the various neighborhoods which are none alike. You’ll find luxurious waterfront homes, newer upscale executive homes, condominiums, individual gated custom built homes on large homesites. The Lakeland FL Christina Community is a deed restricted community. Most of the newer custom homes were built by local custom builder such as Hulbert Homes, Olivera Construction, Rick Strawbridge, and Tapia Construction. Florida Home Designs built the zero lot line homes in Christina Hammock. As Lakeland is known for its well known 38 lakes, Christina Lakes and Six Pound Pond are known for some great fishing. The nearby Loyce E. Harpe Park located just minutes away from the Christina Community offers mountain bike trails, walking trails, dog park, soccer, baseball and softball fields. Schools, shopping, churches and within a short drive to downtown Lakeland makes the Christina Community a great place to live and to retire to. 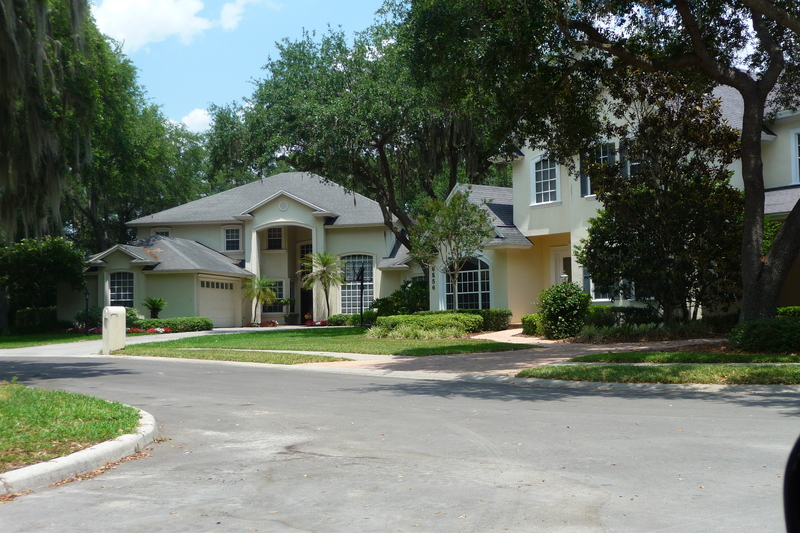 There are a variety of Lakeland FL homes for sale in Christina. From affordable condominiums, single family homes, to the upscale executive home or to the gated luxurious home. The homes currently available for sale are in every price range. Browse all current listings below. If you have any questions about the above Christina homes for sale or would like for me to schedule a showing, please call / text me at 863-712-4207 or complete the contact form.